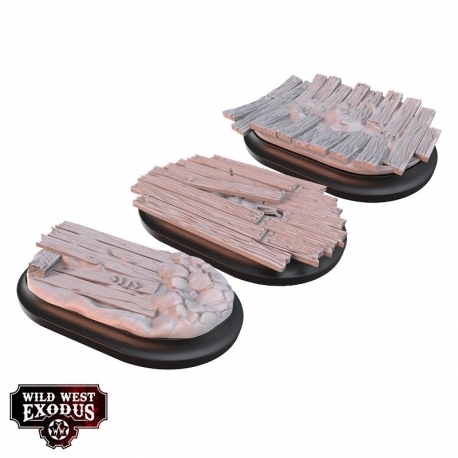 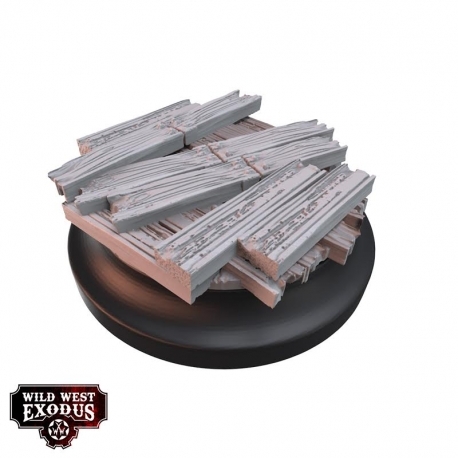 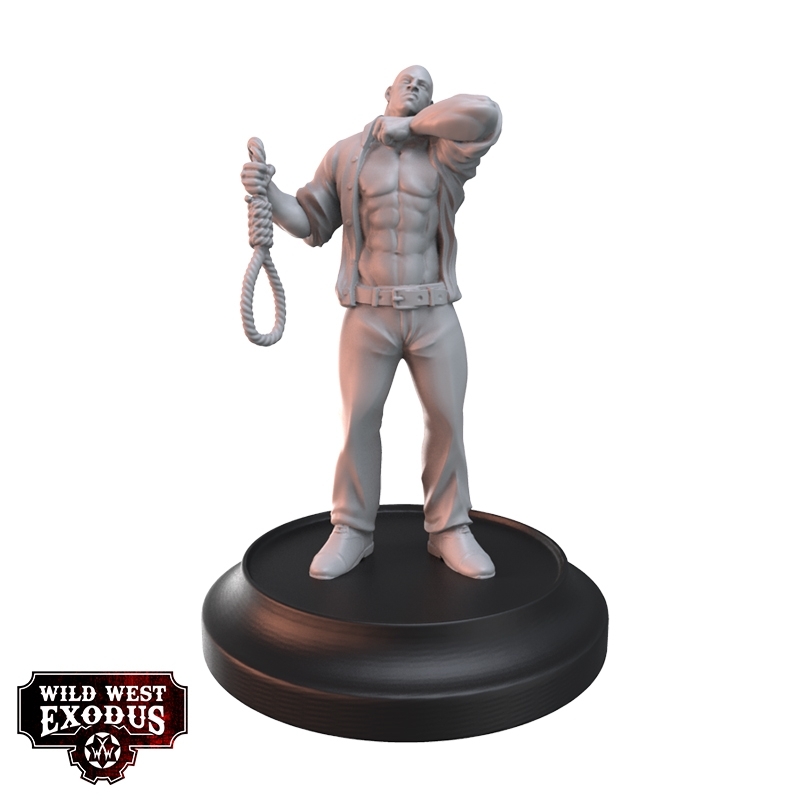 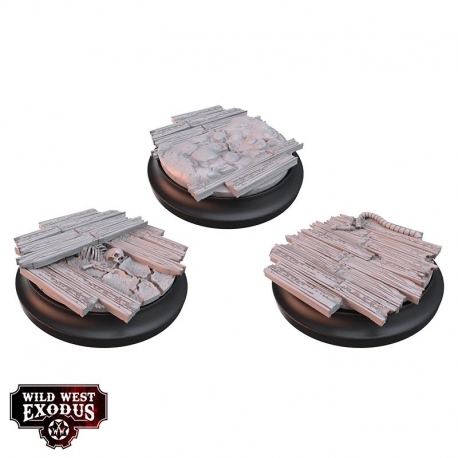 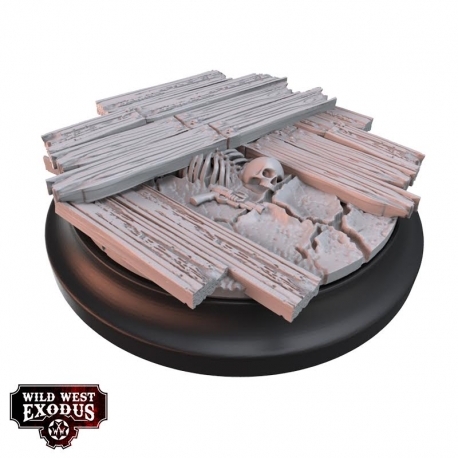 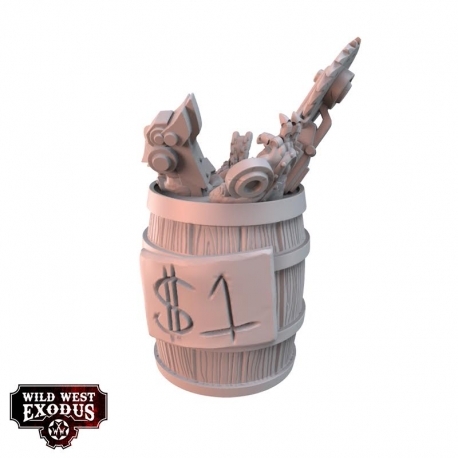 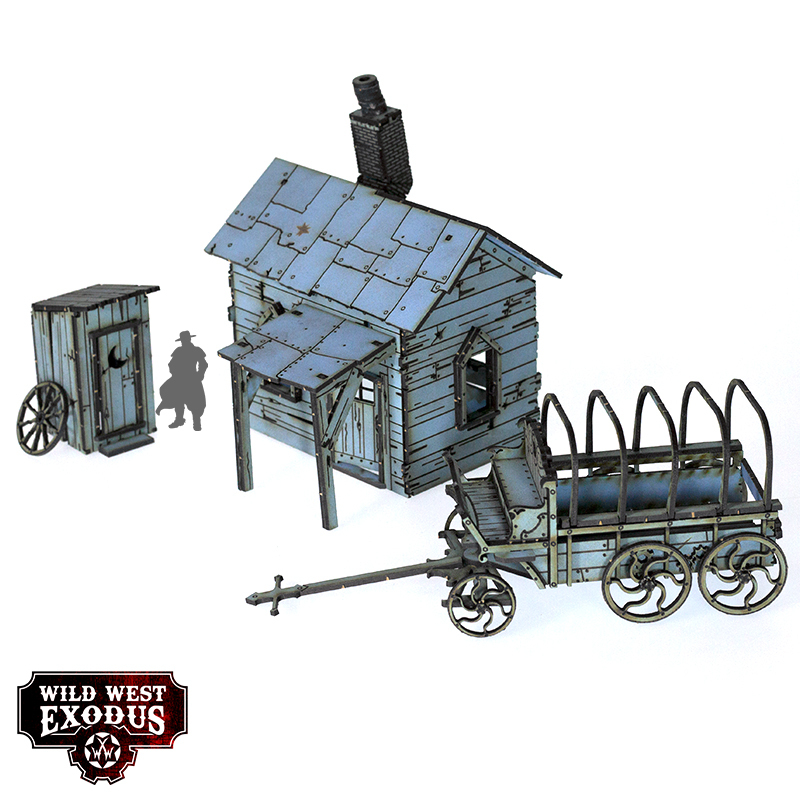 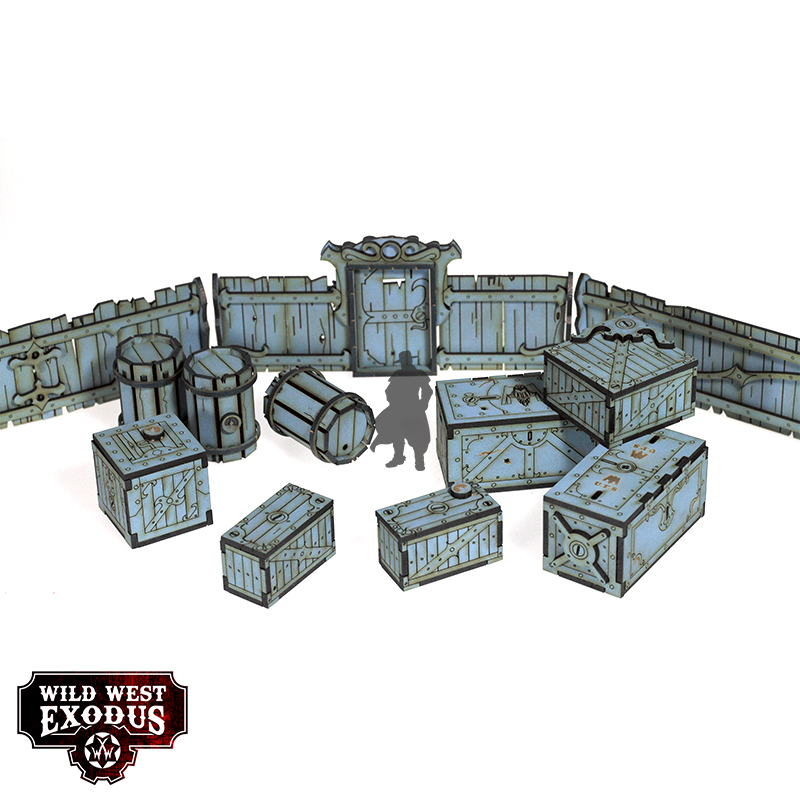 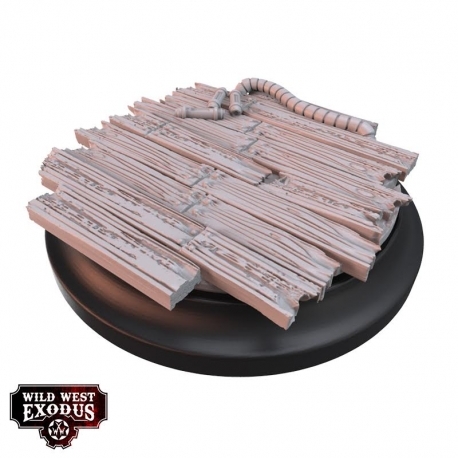 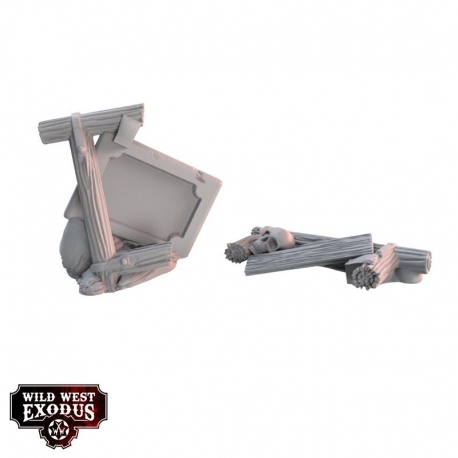 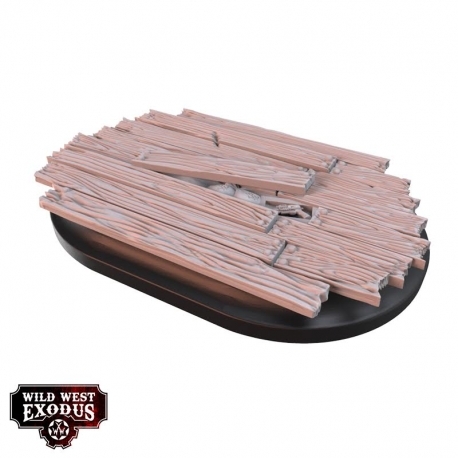 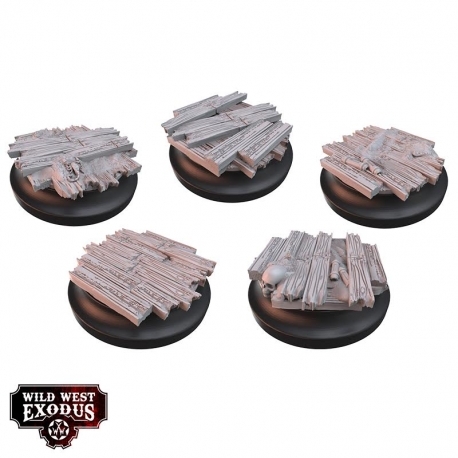 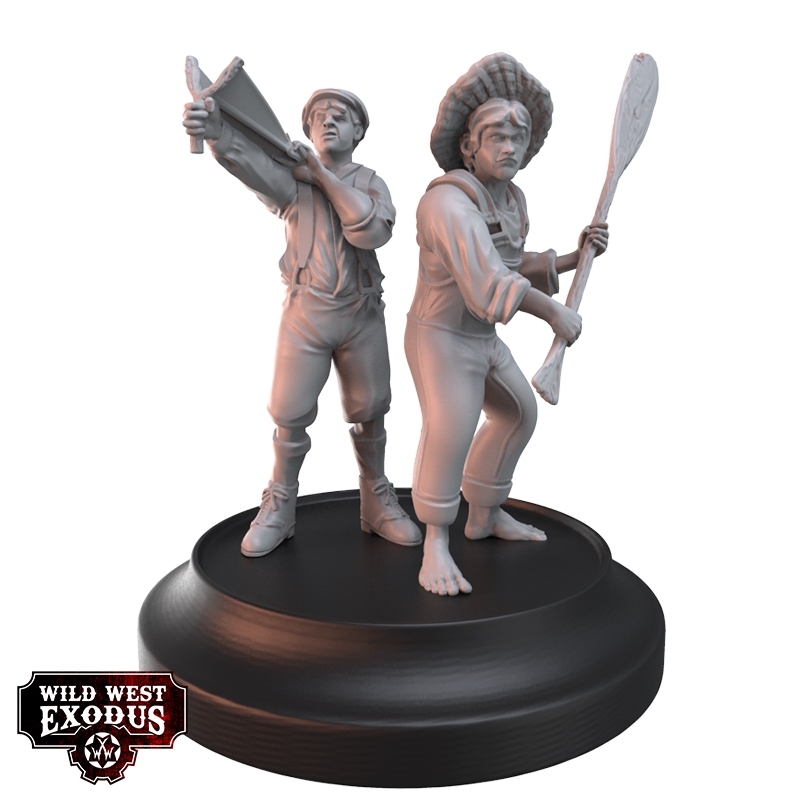 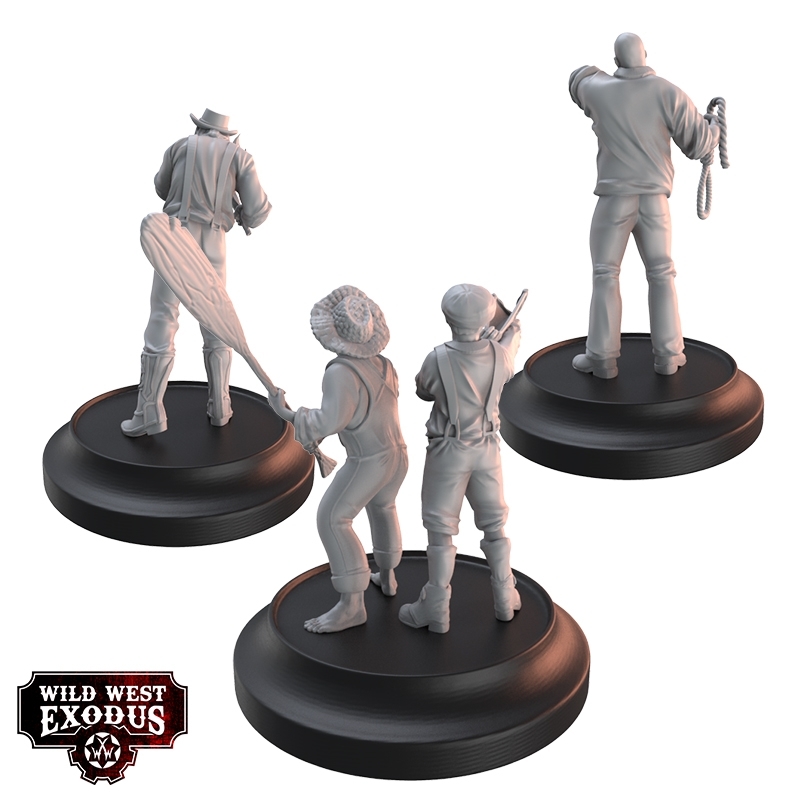 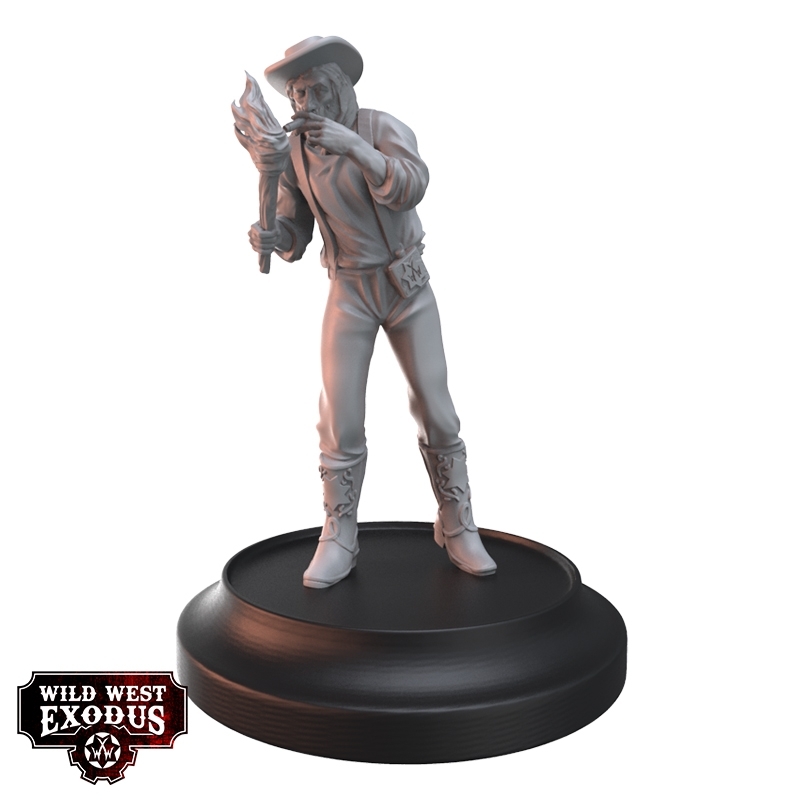 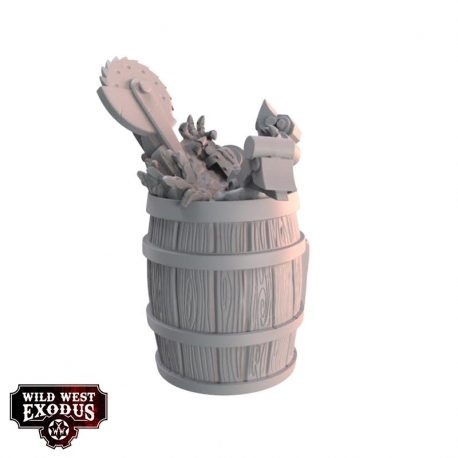 Für Wild West Exodus kommt ein Schwung an Neuheiten, neues Gelände für Red Oak, ein wütender Mob und neue Basetopper. 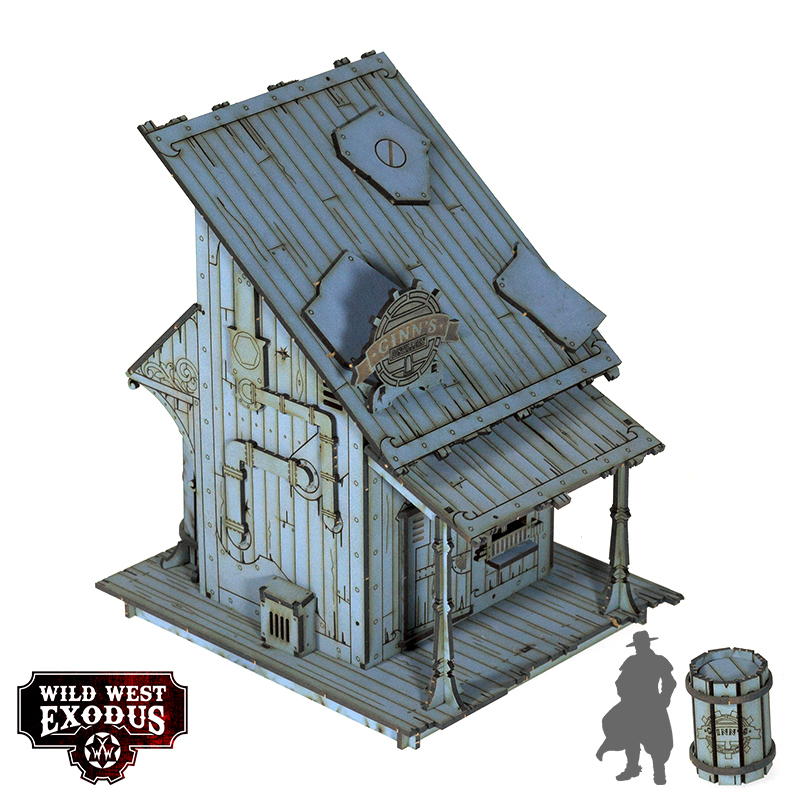 Angry Mobs are useful strategic units in Wild West Exodus. 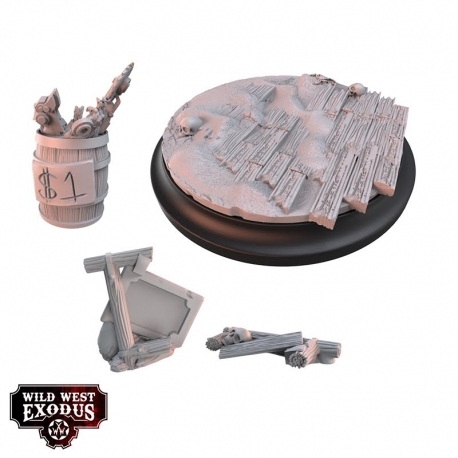 Combining the ability to deal a surprising amount of damage with the ability to disrupt your enemies plans as they draw attention to themselves. 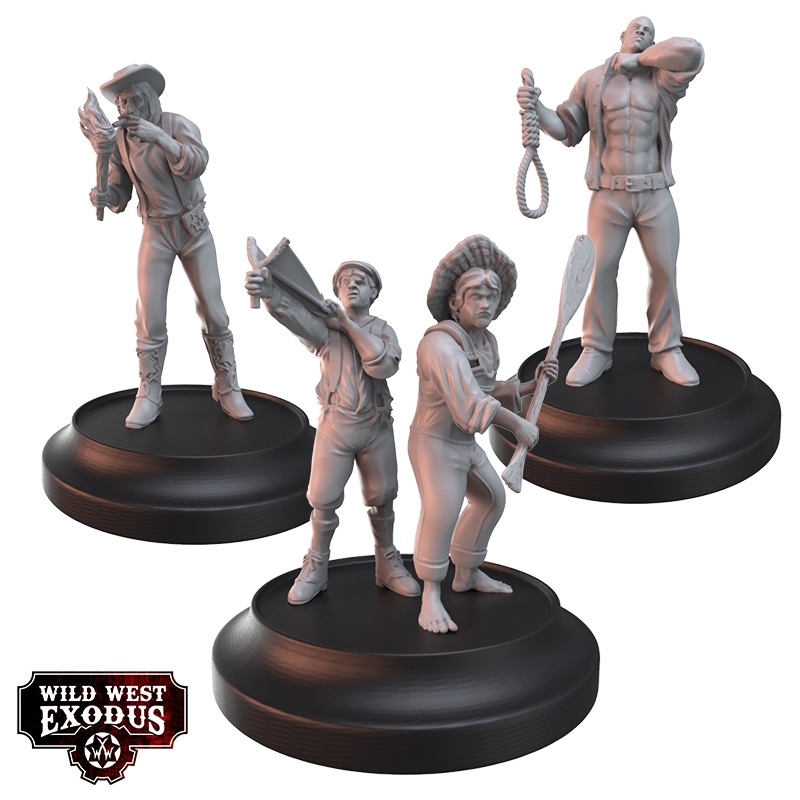 Uncaring governments, interfering lawmen, mysterious mutilations in the middle of the night… There’s a lot to get angry about in the Dystopian Age! 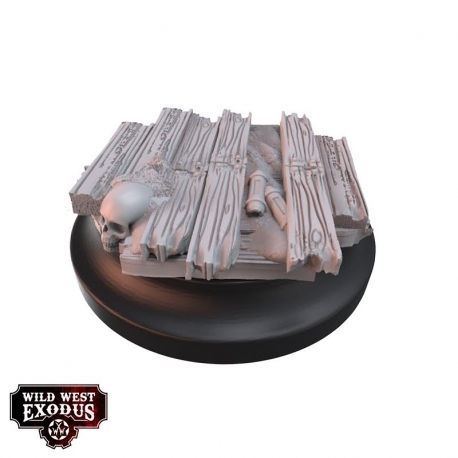 Base Toppers are supplied unpainted and some assembly will be required. 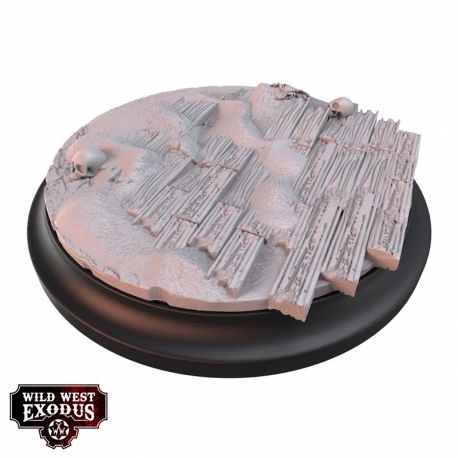 Plastic bases are not supplied and are for display purposes only. 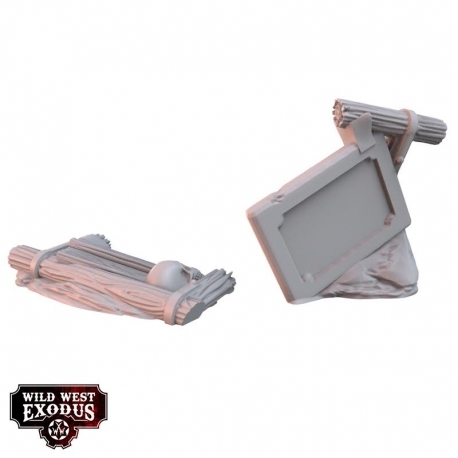 Also bei einigen Gebäuden hat man es sich zu einfach gemacht hat… siehe die flachen Rohre.